All Roamobi products are distributed exclusively through licensed VMSPs throughout the Globe and generally work in over 200 countries making every product and service extremely interested to any entity with an international customer base. 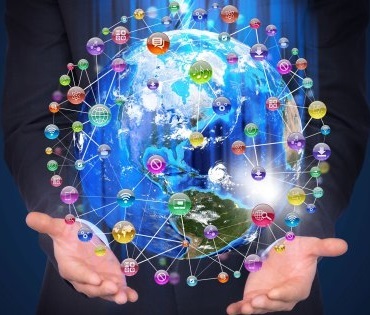 The ROAMOBI core platform can power endless new forms of Global Communication and its co-owners have created some additional stand-alone products & services for investment from potential partners. Global SIM Solutions for Data, Voice & Text which can deliver uniform services in over 200 Countries and can power the first generation IOT devices and can empower any entity into becoming a VMSP a new kind of Global Service Provider. This low cost license is available for non-traditional players with little technical know-how. This would primarily be sold via the VMSP licensing business model. 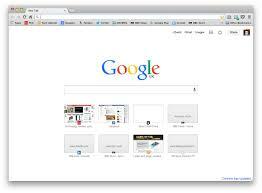 3 .Browser-Based-Voice Technologies. A Technology solution built onto a proprietary server solution which allows a customer to use the traditional internet browsers as an alternative to using Freephone numbers to call the online retailer. This technology allows website visitors to make a free call to the site owner without the addition of any download and can also be utilized from leading traditional PC and mobile device browsers. HD Quality Video conferencing is also feasible with up to thousands of simultaneous conference participants. Unlike the Vendor Systems (Cisco Etc.) in the market which operate on walled-in Legacy platforms, the Roamobi solution works from any PC or mobile device with complete freedom from traditional vendors at a fraction of the cost. Great Health care applications etc. 4. Ad-Acceptance Technology. Built by the same team and harnessing the unlimited open-source community Roamobi will launch a technology solution which is set to revolutionize the way the end-user interacts with advertisers. The basis for Free Internet & Free TV is built on advertising revenues and to expect that undermining this with Ad-Blockers etc. would be a sustainable business model is not factual. Ad-Acceptance Technology was built on the principle that both the Web Site-User & the Web Site-Owner both need to see additional tangible benefits of advertising. Both Site Owners & Site Users opt in to the Technology platform and both parties share the revenue from advertisers. In one survey made in Holland it was estimated that Web-Site owners are losing on average 2 Euros per month from each visitor due to Ad blocking software. This translates into tens of millions of losses for high traffic individual websites. In the Opt-In business model of Ad-Acceptance the User and the owner share in the full revenue from advertisers and users do not need to change their browsing habits whatsoever as Ad-Acceptance Technology works invisibly on the user’s browser but ensuring that over 80% of anything they buy results in profit share of negotiated commissions paid out by the world’s leading online retailers. 5. Charinet UK Ltd – A New Kind of “For Profit” Company built on the back of the Ad-Acceptance Technology with an express mission to donate 80% of its audited profits to the charities of its technology users. Charinet Technology uses a proprietary technology developed in-house which allows any charity supporter to seamlessly integrate with their chosen browser via a simple one-time Add-on which is integrated into the ROAMOBI Core and supported by over 80% of the major online retailers (This has been achieved in a Dutch Pilot with leading charity support and can easily be rolled out in each new market) The user makes purchases in the normal way with no changes to how they purchase on line but each time they make a purchase on their favourite online retailers such as Amazon, Walmart, Apple, Staples etc. they generate an up to 10% profit automatically into Charinet, 80% of which goes back into their chosen charity. Please See CHARINET.UK for more info. 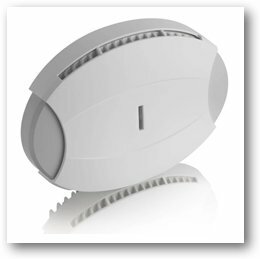 6 .Indoor Micro-Cells – ROAMOBI has devised a new kind of miniature Micro-GSM-Cell which can carry 64 simultaneous users and will cost about the same price as quality internet router. Built into the ROAMOBI core network this will allow users to remain provider agnostic and chose the mobile network which is best for them. The Roamobi Hub with RTMIS (Real Time Multiple IMSI Switching) It will also allow building owners to provider tenants a complete choice of service providers whilst making income from whichever mobile network is utilized. 8. One Global Number Ltd – The Company Vehicle created by Mike & Vincent to commercial the Global Number. This is no normal number range as it does not belong to any country and has a virtual neutral code with the first batch of 10 Billion numbers released by the ITU and independently regulated. Utilizing a new kind of routing called ENUM these numbers are unlike any normal number in becoming an actual address like the DNS making the number much more than a number. The Global Number can encompass all the identities of the owner including geographic location and social identities harmonized into one global number. The potential for the sale of Vanity Global Numbers is astronomical as can be seen from the vanity (also called memorable numbers) number ranges (0800) in the USA which have been traded with a combined sale price of hundreds of millions of dollars purely for access to US Markets alone. 9 .Satellite Communication Devices – Roamobi also supports it licensed partners with the latest Satellite Communication mobile handsets which can be sold as complimentary services for those travelling outside of areas where there are conventional mobile networks. These knew Satellite devices can be attached to your existing smartphones for seamless satellite communication. They are also pre-paid without obligations to monthly subscriptions making it economic to carry these new devices for emergency use. 9. 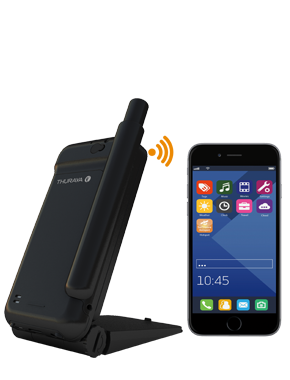 Satellite Communication Devices – Roamobi also supports it licensed partners with the latest Satellite Communication mobile handsets which can be sold as complimentary services for those travelling outside of areas where there are conventional mobile networks. These knew Satellite devices can be attached to your existing smartphones for seamless satellite communication. They are also pre-paid without obligations to monthly subscriptions making it economic to carry these new devices for emergency use. 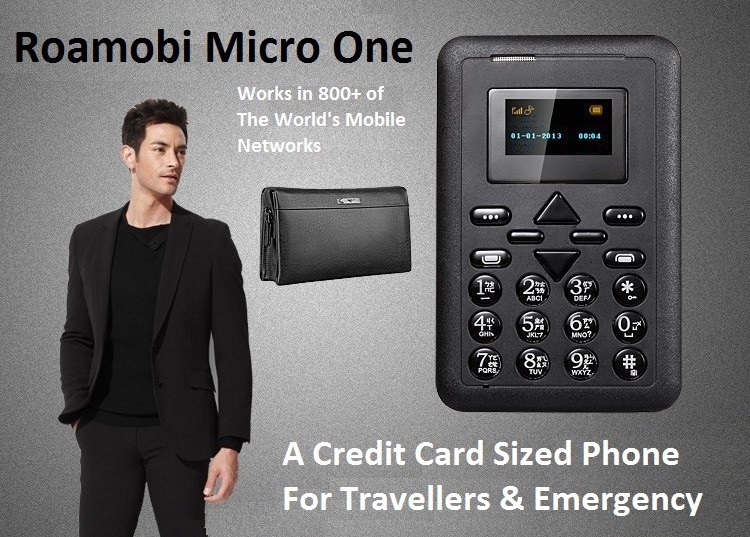 The World’s First Miniature Mobile Handset for The Global Travel Market. The ROAMOBI project will produce the first of a range of bundled miniature handsets into the global market. Smaller than credit cards these handsets will be ideal travel handsets and very affordable for mass production in the developing world. There are wide range of designs from a classic designer model to an ultra-low cost hard wearing model for the mass consumer market. All will be branded ‘Powered by Roamobi’ and will only be on sale through approved marketing partners. 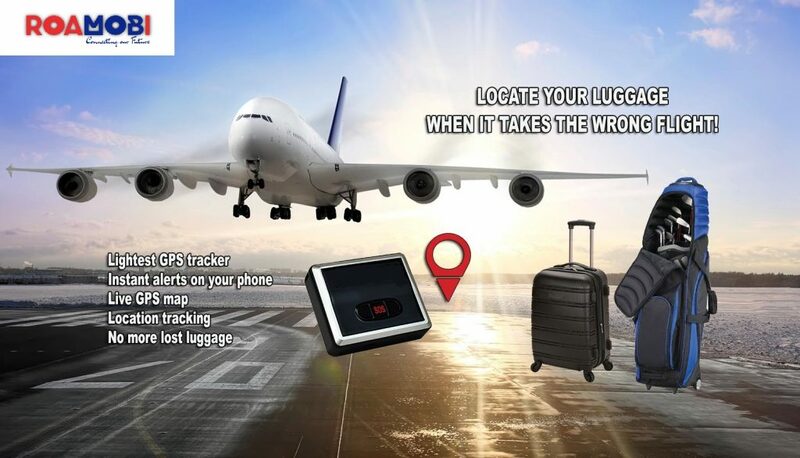 GSMTrace is the world’s first combined GPS/GSM Tracking & Communication device with a combined global travel SIM product backed by a new kind of Global Mobile Operator called VMSE and will be marketed exclusively via the licensed VMSPs (Virtual Mobile Service Enablers) and their licensed dealers around the Globe. The Global GSMTrace device is for everyone (including yourself, your partner, your kids, your pet, or a prized possession!). With compact design, convenient SMS functions and the latest in GPS tracking technology, it is the one all-purpose tracker for everyone needing to track their valuable asset and loved ones. 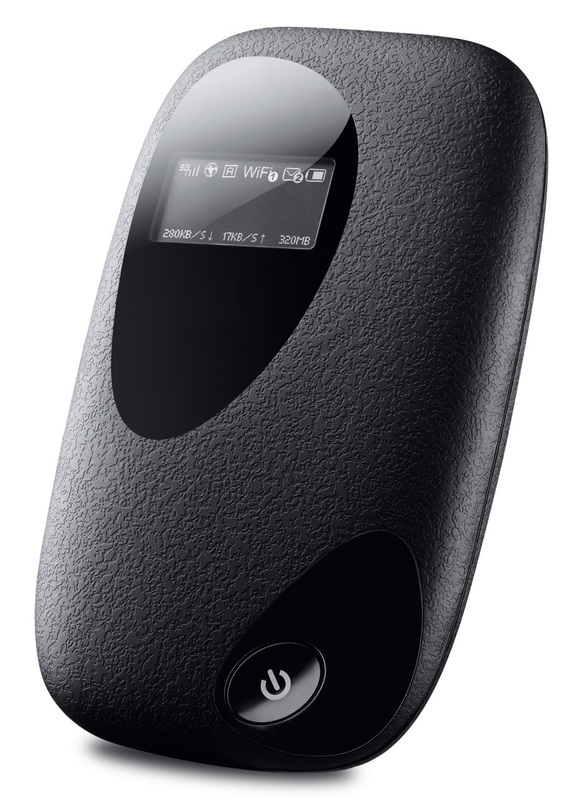 Easy to use: Insert the enclosed Global SIM (supplied) into the unit, charge the battery, and you are ready to go. With Quad-Band GSM connectivity, it works anywhere in the world. It even comes with a handy weatherproof bag to attach to your belt or backpack. 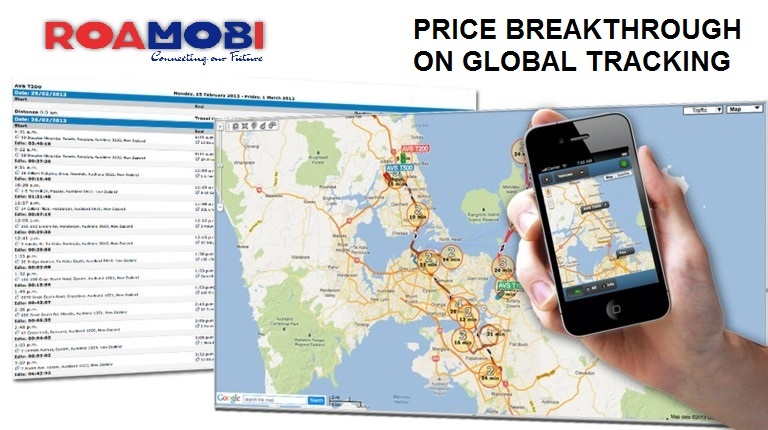 WHAT IS REALLY SPECIAL IS THAT SOME OF OUR DEVICES DO NOT REQUIRE ANY DATA CONNECTION TO TRACK THE DEVICE – THIS BRINGS A MASSIVE PRICE REDUCTION ON GLOBAL TRACKING WITH JUST ONE ANNUAL FEE FOR UNLIMITED TRACKING. Tracks Everyone and Everything: Outdoor sports and recreation: Hiking, biking, skiing, mountaineering, etc, whatever your sport is, take one with you and your loved ones will have peace of mind while knowing exactly where you are. Surveillance: Secretly put it with a person, or his belonging, and you can keep monitoring their position. It comes with a magnetic back cover to attach itself to any steel surface. Children and Seniors Citizens: drop it in their pocket or backpack and you will never have to worry about them getting lost again. All you need to do is make a call to the GSMTrace Device and it will text back their exact location to you instantly! – SOS button: It sends “Help ME” and location of the tracker to all authorized numbers. – Geo-fencing control – When the tracker moves in/out the pre-set scope, it will send an SMS alarm to the authorized phone number. The State of the Art GSMTrace Platform will further enhance the capability of GSMTrace devices and will be completed in late 2016. Covering 90% of the world’s population GSM has to be the ultimate network to build our Universal Tracking Solution. Married with ROAMOBI Mobile technology this has to be the leading Global Tracking Solution on earth to date. A whole series of GSMTrace devices will be launched OEM through the VMSP distribution network. The first to be released is GSMTrace-ONE. Samples are available to all entering the VMSP licensing program. These Devices are powered by a patented revolutionary global GSM platform and can be used in over 200 countries of the world with just one account. LIVE! Real-Time tracking! 24Hr full opt-in tracking of the person carrying the device. SMS (short messaging system). 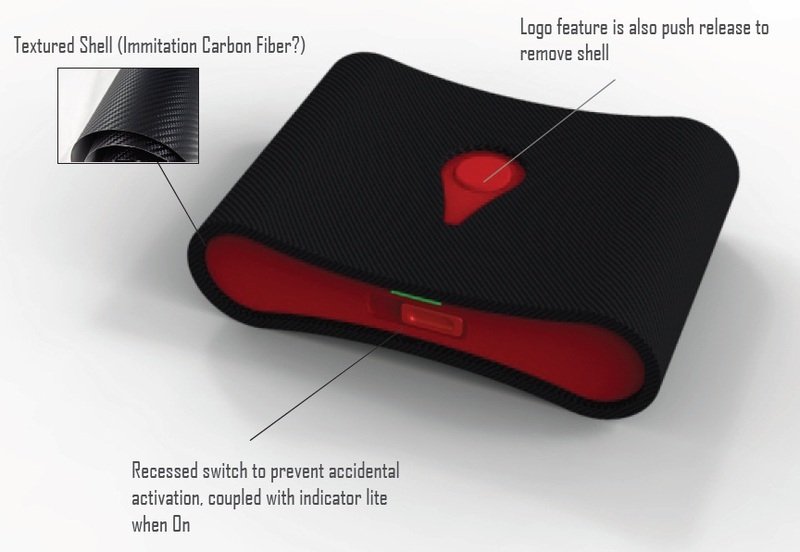 Locate the locator holder by the mobile phone via SMS¨ SOS button send out exact location for immediate rescue/action. – Geo-Fencing to restrict movement to a defined radius. At last a viable global alternative to Western Union! 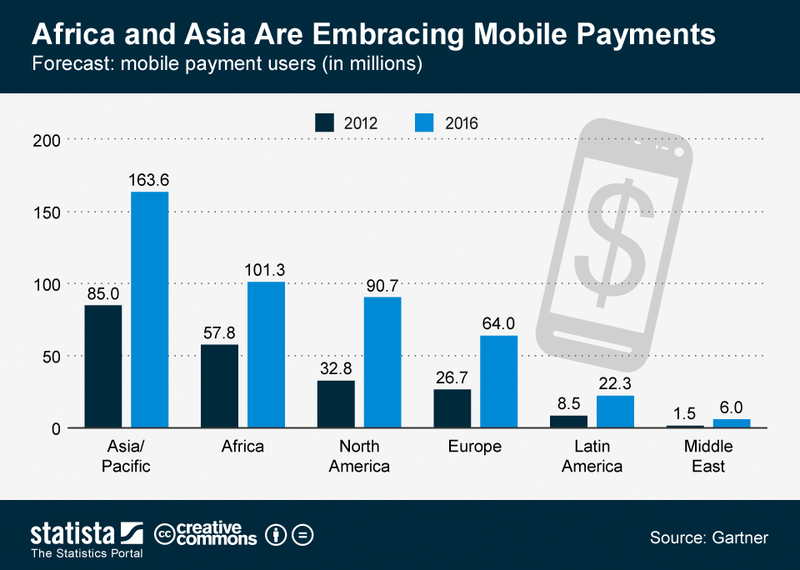 ROAMPAY is built on the Roamobi Global Overlay Mobile Operator Platform which was created by a number of international partners with the participation of Mobile Operator partners and technology companies. It provides a secure solution for authorized agents to make secure transfers via a ROAMOBI SIM card which will work in most countries of the world and on multiple GSM networks in many of these countries. 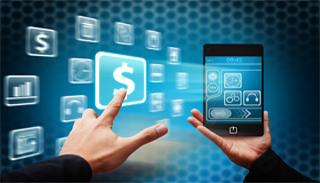 Each transaction can be easily authenticated and real time movement of funds takes place via ROAMPAY virtual accounts. ROAMPAY utilizes the ROAMOBI network to monitor each agent and each transaction and ensures the security of the customers cash deposits. 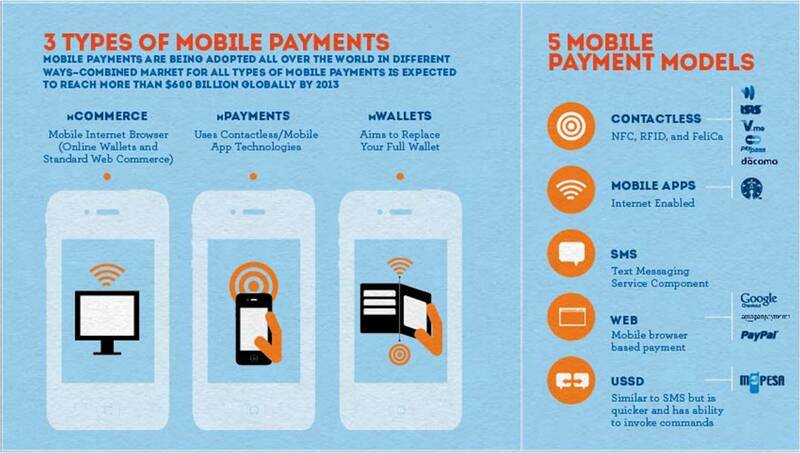 The Beauty of the ROAMPAY solution is that an agent can perform all the secure transactions by mobile alone and can be situated in any global location where there is access to a GSM mobile network which is virtually everywhere on earth. If you are making important private calls on your mobile device, it is important to know that your calls are securely encrypted and unmonitored. Your voice conversation is nearly always sent as an RTP stream of data that is not encrypted or protected in any way. The same applies to SMS. Some VoIP network providers claim that the calls are encrypted but the signalling and media both still go through the provider’s servers, meaning that all your voice conversations can be easily intercepted and decrypted on the fly using a well-known attack called Man-in-The-Middle (MiTM). A MiTM attacker intercepts the communication and relays messages between the two end-points, making each believe they have a secure channel to the other. Furthermore, keep in mind that your cell phone calls are also logged & recorded by default by your network operator as well no matter what the cellular network standard is (GSM, 3G, LTE, etc.). Since call interception is done in what is known as 100% passive mode, there is really no way that you can know whether your calls are being recorded. There is simply no way that you can detect passive interception. It is also a well-known fact that governments of many countries obligate cellular network operators to store calls data for at least 6-12 months for security and analysis purposes. Moreover, many cellular standards are already cracked by hackers, allowing interception of live phone calls with a fraction of money invested into hardware. VOXCRYPTO serves bona fide organisations to ensure absolutely secure voice and SMS communication. VOXCRYPTO is not out to support criminals and will take strong measures to select appropriate customers for our solutions. It is our desire to protect individuals and companies from having legitimate private conversations intercepted and having industrial secrets stolen in their infancy. VOXCRYPTO uses dynamic encryption which is developed in cooperation with leading European cryptographers. Dynamic encryption adds an additional layer to the standard AES encryption scheme by generating new keys for each mobile call. 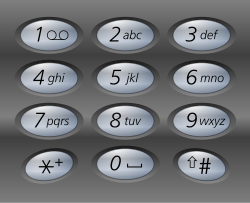 After each mobile call the unique keys are destroyed and the content of the call cannot be recreated. Strong end-to-end encryption. Mobile devices must be connected directly using unbreakable, open-source ZRTP protocol. Voice traffic must not go through a SIP provider’s servers to avoid a Man-in-The-Middle attack. The secret keys used to unlock the encryption are destroyed by the client’s software immediately after finishing a call session. The client’s software must be open-source to ensure there are no backdoors built-in by a software developer which can be used to intercept voice traffic or bypass encryption. Man-in-The-Middle attack protection. To provide reassurance to end-users that they have a truly secure connection. MitM is a classic method of eavesdropping on encrypted communications. Simplicity and compatibility. No special knowledge should be required to use voice encryption. The client’s software must be compatible with the popular smartphones. The VOXCRYPTO solution meets all of the above requirements. It uses encryption algorithms that are recommended for military secure communications and its secret keys never leave the mobile device. 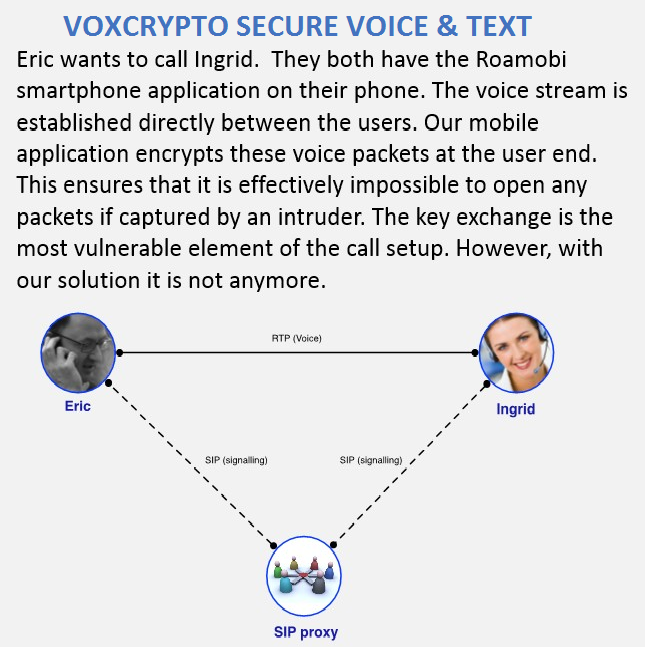 VOXCRYPTO uniquely offers a truly secure peer to peer VoIP solution since all your voice traffic is always encrypted and does not go through our servers. The encrypted connection is established between the two clients only, making it impossible to exploit a MiTM attack. With the computer technology presently available to humankind, it is currently impossible for someone to decrypt VoIP ZRTP voice traffic in real-time and listen in on your conversations. VOXCRYPTO HOSTED – Want to secure your voice calls within your team, co-workers etc.? We offer a secure yet simple solution. Purchase access to VOXCRYPTO Network, install free VoIP client software on your smartphone, tablet or PC, enter your login details and you are ready to start making 100% encrypted calls in full privacy, as we do not record or store any information about your calls. VOXCRYPTO PRIVATE NETWORK – Organizations & individuals requiring physical control have the option to operate their own secure private voice and signalling network. We offer private secure VoIP servers which can be located in almost any customer’s choice country. Private access for your users only.